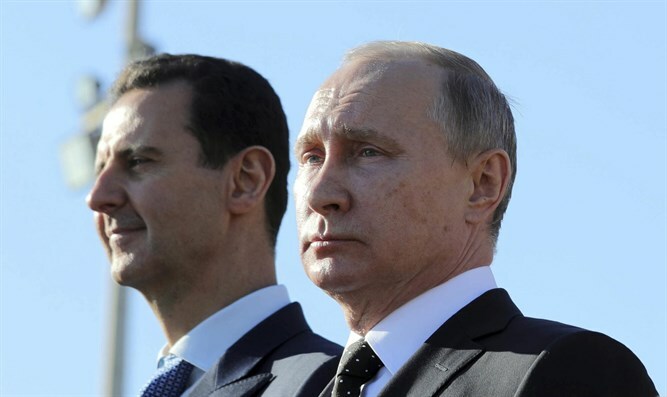 Syrian President Bashar al-Assad today sent a threat to Israel through Russian President Vladimir Putin, saying that if Israel attacked targets in the country again, Syria would respond by firing Scud missiles at Ben-Gurion Airport. "Syrian honor is above all else," Assad told Putin, who replied that he would convey the message to Israel. About three weeks ago, the Syrian army announced that Israel had carried out a series of attacks on an Assad army base in the eastern Kalmon Mountains, north of Damascus, confirming reports by media outlets close to the regime and as reported by Mako news. According to the army's announcement, Israel carried out three attacks with fighter jets and missiles. "The air defense forces opened fire at the sources of the fire and hit aircraft," the statement said. 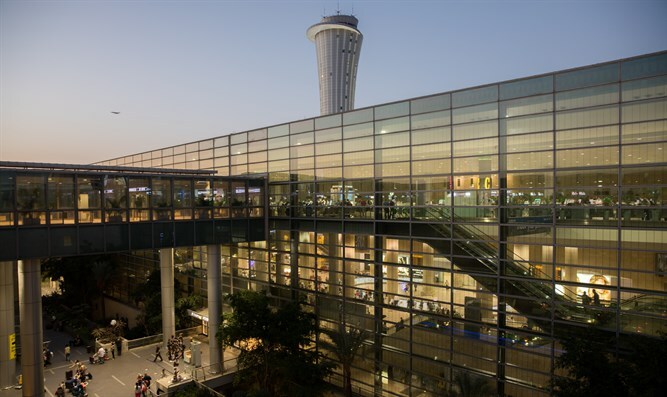 In Israel no confirmation was forthcoming regarding the damaging of aircraft. According to the official Syrian report, the series of attacks began at 2:40 am when planes fired missiles from Lebanon's airspace towards the Al-Katifa area. Then, at 3:40 am, another attack was carried out using surface-to-surface missiles launched from the Golan Heights. At 4:15 a third attack was carried out by four missiles fired from the Tiberias area. 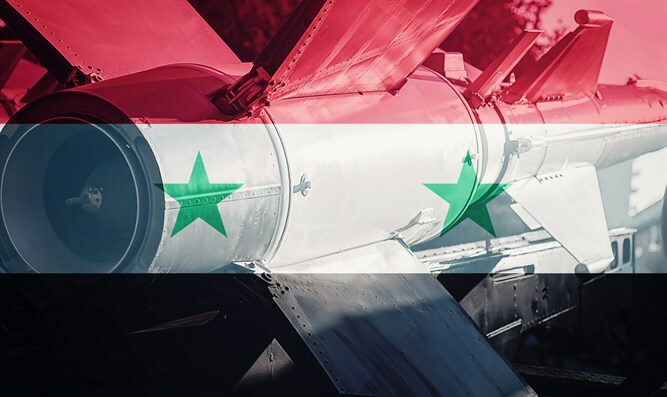 The Syrian army also claims that in response, its air defense forces opened fire at the aircraft and the missiles, and succeeded in intercepting or destroying some of them. Syria repeatedly warns of the dangerous consequences of Israel's attacks and promises to continue fighting the rebel groups, which are called "Israel's terrorist affiliates". 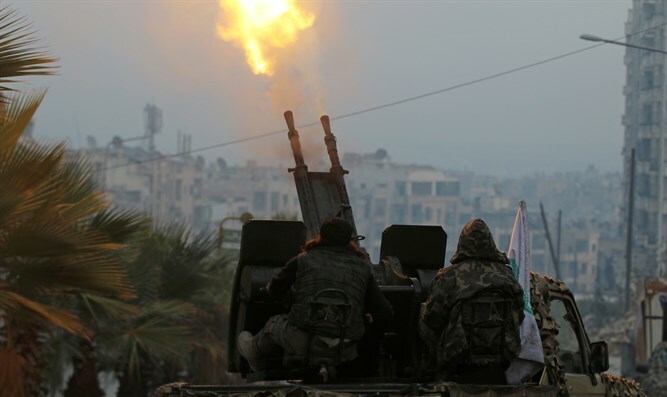 Media outlets belonging to the Syrian opposition and rebels reported that the targets of the attack were ammunition depots in which long-range missiles were stored. The Syrian Center for Human Rights said that weapons warehouses belonging to Hezbollah and the Syrian army were damaged in the attack and that there was a fire and damage to the buildings. It also said that no injuries were reported as a result of the attacks. About a month ago, foreign media reported an attack on the Jamariya area on the outskirts of Damascus. According to reports on the Russian television network RT and Syrian television, at around 23:30, Israel attacked a Syrian military post located on the outskirts of Damascus with missiles. Syria's state television reported that local anti-aircraft forces had intercepted three missiles fired by Israel while they were still in the air: "Air defense forces were hit by an Israeli missile attack," the official SANA news agency reported, "The target was a military site in the suburbs of Damascus." Other media outlets in the country reported that Israeli aircraft were shot at.